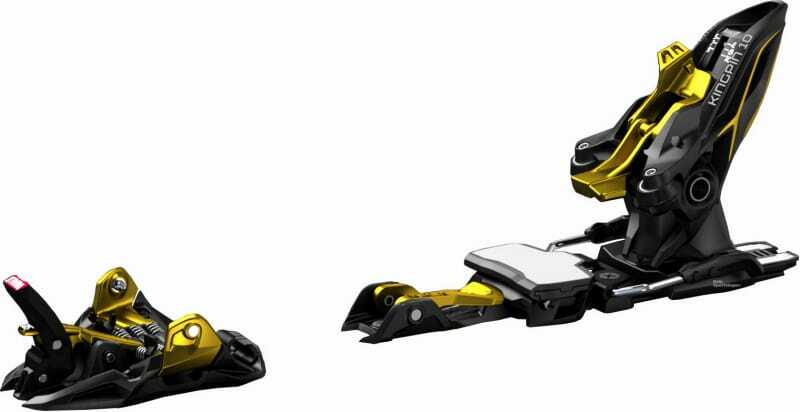 ​"Marker has brought tech to freeride with the KINGPIN 13. I put these binding to the test last year, skiing everything from deep BC powder to foot powered AK lines. The triple springs in the toe piece create a higher toe rettention while the more traditional heal piece helps transmit power to the ski makeing this binding a hard charger capable of tackling all aspects of freeride skiing."